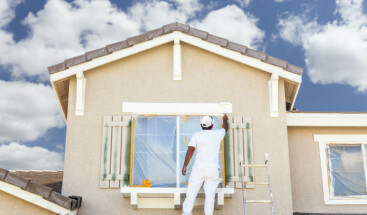 Do you need a new roof and wonder where to get started? Do you need a professional inspection to determine if you simply need roofing repairs or a full roof replacement? The comprehensive roofing repair and replacement services at Refined Exteriors provide superior service for busy homeowners. As experienced and trusted roofing contractors, our team is available and ready to meet your roofing needs. Specializing in residential roof installation, you can depend on us for affordable prices, exceptional service and superior workmanship. As GAF Master Elite roofing experts, we have you covered! Because installation is relatively simple, labor costs are reduced, making Asphalt Shingles affordable and easy on the budget. Their weather resistance performs well even under extreme conditions and temperature changes. 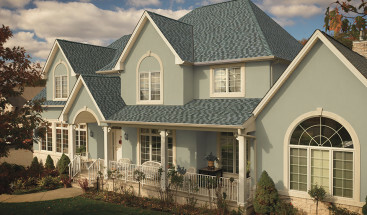 These durable shingles withstand sun, rain, snow, ice, wind and more. We are proud to be a Master Elite Roofing Contractor for GAF. With products and styles to fit any home, GAF makes an excellent choice for your Denver home’s roofing needs. Asphalt shingle roofing stands as one of the most popular and cost effective roofing materials on the market today. Homeowners choose Asphalt Shingle Roofing for its sleek, attractive appearance. 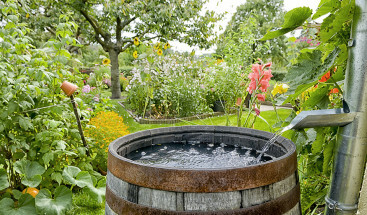 And homeowners love its low maintenance — one of its major perks. Asphalt shingle roofing requires little to no maintenance! When roofing repairs are necessary, homeowners simply replace a few shingles, rather than the whole roof. Now, that’s a money-saving advantage! When selecting your roofing materials, consider the number of years you plan to live in your home as well as the estimated lifespan of the materials. Asphalt Roofing Shingles typically last 15-20 years. Refined Exteriors also offers additional options with even longer lifespans. 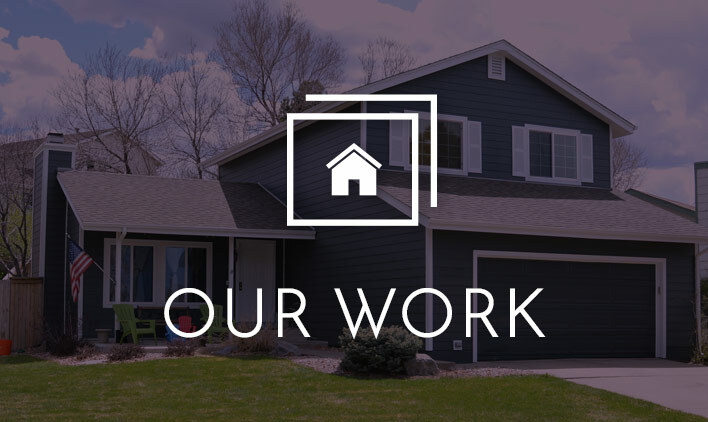 Contact us today to find out about not only our fabulous Asphalt Roofing Shingles, but also additional options in other exterior services we offer.